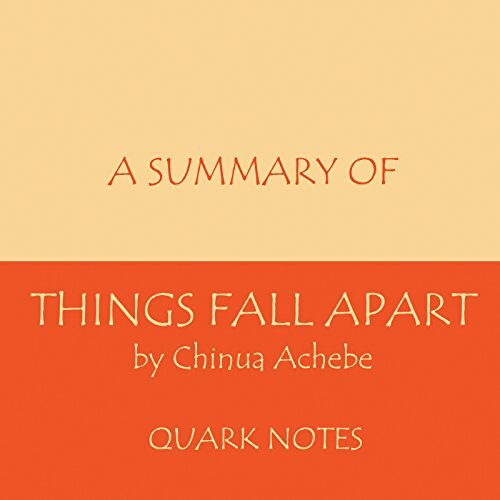 Showing results by author "Quark Notes"
Save time on the go with the compact format and concise summary of the book Things Fall Apart by Chinua Achebe. Explore key quotations from the book. Save time on the go with the compact format and concise summary Quark Notes provides. 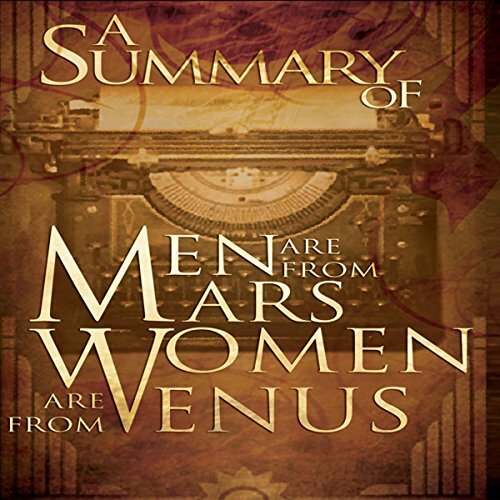 Explore key quotations from Men Are from Mars, Women Are from Venus without spending time listening to the entire book. This Should Have Been A Freebie!